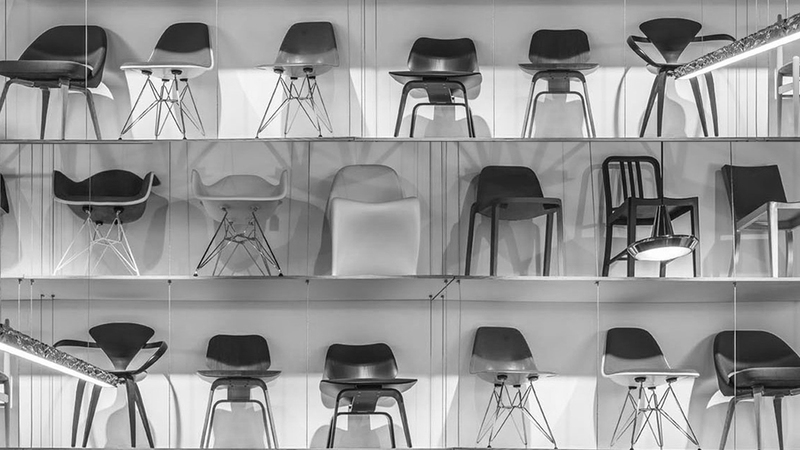 Our Kids Eames style RAR side chair is a high quality reproduction of the iconic Eiffel chair. 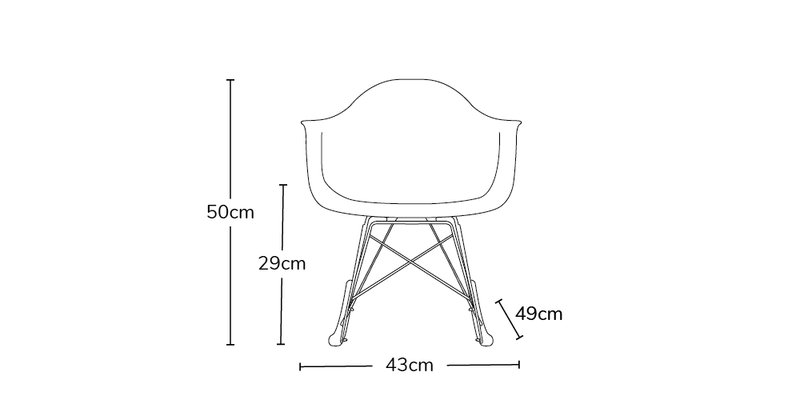 Made with PP plastic seats and supported by a beech wooden base with a black powder coated frame, our kids RAR side chair is both comfortable and splendidly stylish. Our fun, vibrant and colourful chair creates the perfect enviroment for your child to play, grow and learn. Your little bundle of joy will be spoilt for choice when choosing from our large range of exciting colours.